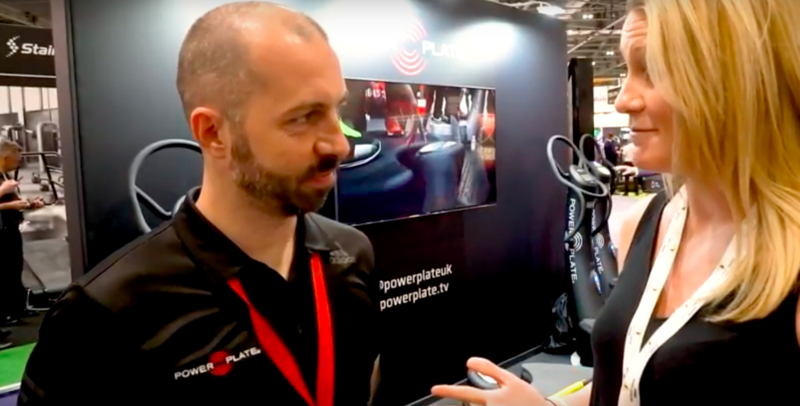 On this week’s FitLinks Chats we are talking to Steve Powell from Powerplate. Steve has had an incredible career to date. After starting his career as a professional footballer he is now the Education Director at Powerplate. Steve shares his insight into the industry and what it takes to be a top trainer and follow a career pathway in education.